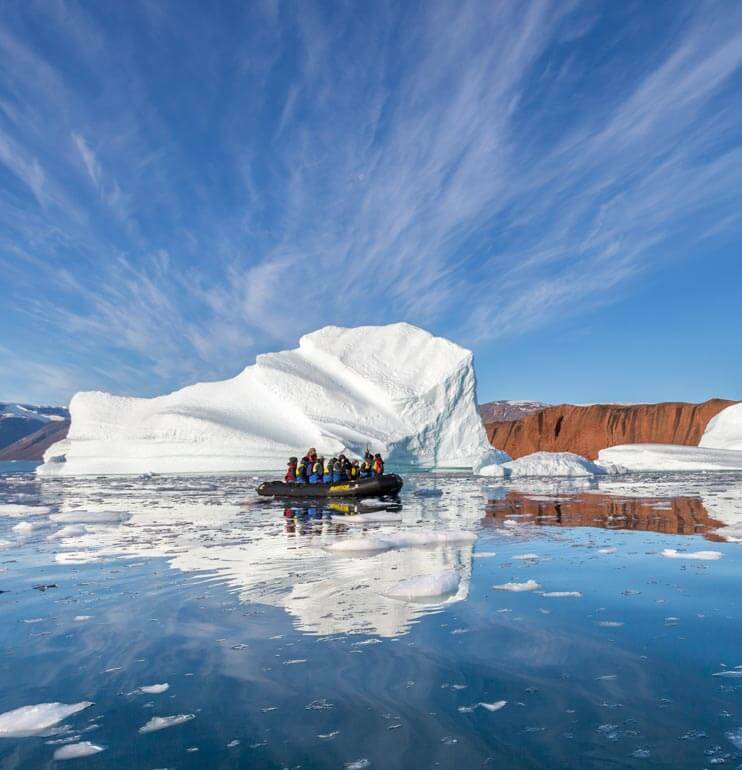 Lindblad pioneered modern expedition cruising, and its partnership with National Geographic provides guests with some of the finest guides and photography experts, on voyages ranging from pole to pole. Be among the lucky few to visit the emperor penguin colony of Snow Hill Island or journey to the Geographic North Pole aboard a nuclear-powered icebreaker. This Australian cruise line takes guests to remote locales, ranging from the Kimberley to Alaska, and offers extraordinary ways to experience Antarctica.